In March 2015, William ‘Leffen’ Hjelte signed with TSM as the organization’s very first Smash Brothers player. At the time, Leffen was more than just a colorful character in the Smash community. He had just become the first player to have taken a set off all Five Gods, becoming the first threat to their seven year dominance of the Melee tournament circuit. Yet, he was the community’s notorious villain - already infamous for his abrasive personality, but highly respected for his prodigious ability. Back then, his fans called him “godslayer”. His critics called him “villain”. In the eyes of many these days, the era of the gods has ended. Leffen, while still vocal and opinionated, has matured past his days as a villain, holding an esteemed position within the Smash community. He has been in the top 6 of the Smash rankings for the past four years, regularly outranking some of the gods, and most notably won EVO in 2018. Furthermore, he has expanded to other games, being recognized as a top player in DBFZ, and is currently at the forefront of the brand new Smash Ultimate competitive scene. Leffen has been an integral star for TSM since joining us, and we’re extremely proud to see how far he has come. Given all this, we are elated to announce that Leffen has renewed his contract with us for two more years! We are already extremely fortunate to have been able to work with such an incredible individual for as long as we have. To witness his level of growth and achievement over the years has been nothing short of spectacular, and we can’t wait to see what the next two years will bring! 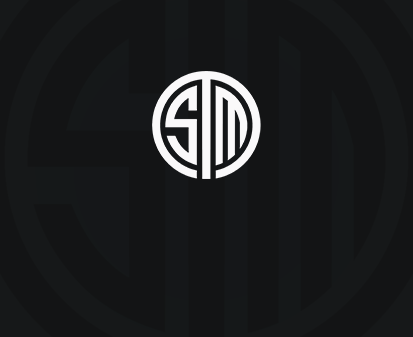 I'm very happy to be able to continue my career with TSM. When I joined back in early 2015 I was still starting out, and now 4 years later, a lot has changed. I've grown a ton as a competitor and content creator. Last year was one of my best years, finally getting that EVO win while also becoming a top player in a new game, DBFZ, while managing to grow my brand a lot through my stream and YouTube. However, one thing is still the same as it was back in 2015 - I want to be the best. Ever. It's great to be able to continue to grow and strive for it with a team that shares my desire for greatness and also supports my vision in and outside of tournaments.